COMPLEXITY FEST has announced the performance times for all three stages of the festival, taking place on 25 February in Haarlem, Netherlands. The festival will take place in three separate halls in the Patronaat venue, and the timetable has been crafted to avoid any significant clashes or overlaps. Doors will open for Complexity Fest at 2:00pm, and the first act will begin at 2:30pm. The first 50 visitors will also receive goodie bags containing a Complexity T-shirt and other memorabilia. In collaboration with Uiltje Brewing Co, the festival is also presenting Complexity Black Ale, which will be available for purchase. The ale has been described as dark with a “fresh and adventurous” taste, which combines a Columbus hop with a mixture of malts to give it a distinct flavour. 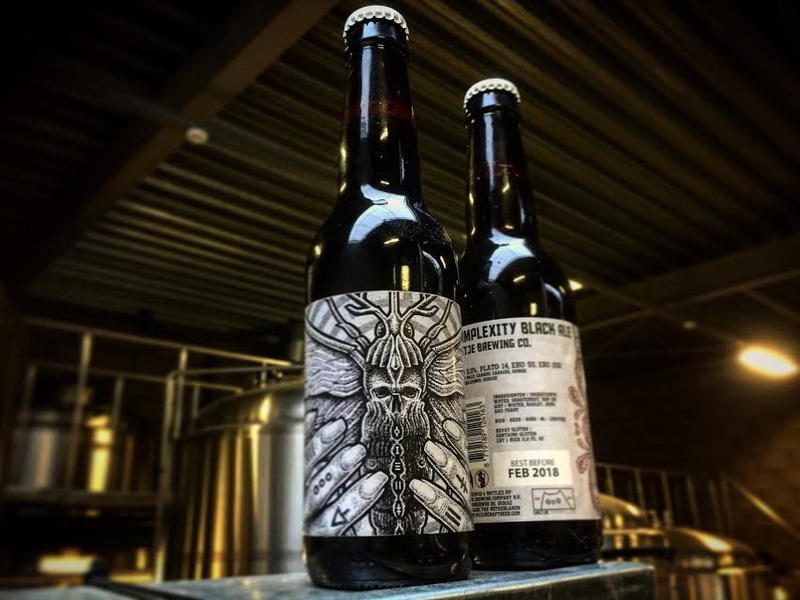 Very limited batches of bottles are available solely at Complexity Fest. The tiered tickets for Complexity are nearly all gone, with €35 tiers only available for purchase here. €17.50 and €25 tickets have completely sold out. Previous The Stranger – New Single and Video! Next Exist Immortal and Ghost Iris – UK Tour!